Brybelly sells gaming products across the world. We provide a wide range of products to satisfy all and specialize in the products of casinos and salons alike, health and beauty, sporting goods, games and toys, even kitchen, Camping and pet supplies. We are developing and manufacturing high quality, innovative Products around the world. Brybelly specializes in product development and produces quality materials at reasonable price. 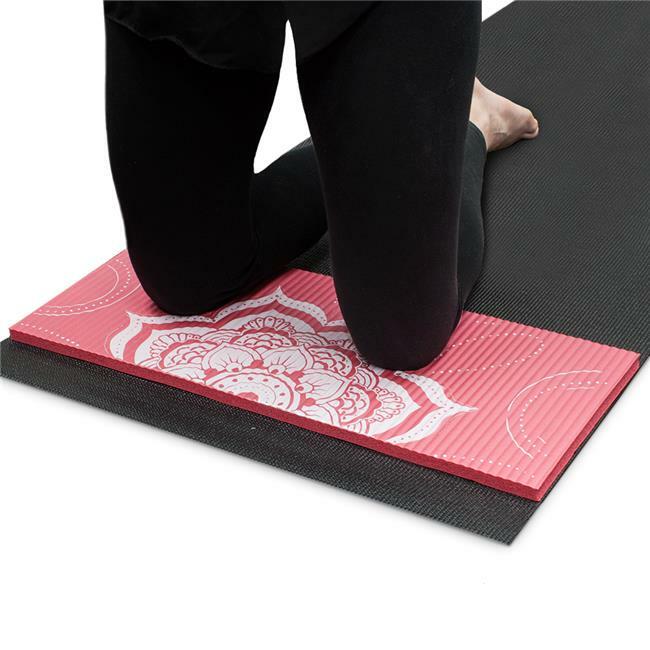 This pad measures 24'''' x 10'''', and will fit perfectly across any standard yoga mat. This lightweight, moldable foam will roll up nicely inside your yoga mat, so it's easy to take with you wherever you exercise. This pad is not only functional, but also aesthetically designed to enhance your workout experience. One side of this pad includes a design that was inspired by the unique designs of chakras, while the other displays basic yoga poses.